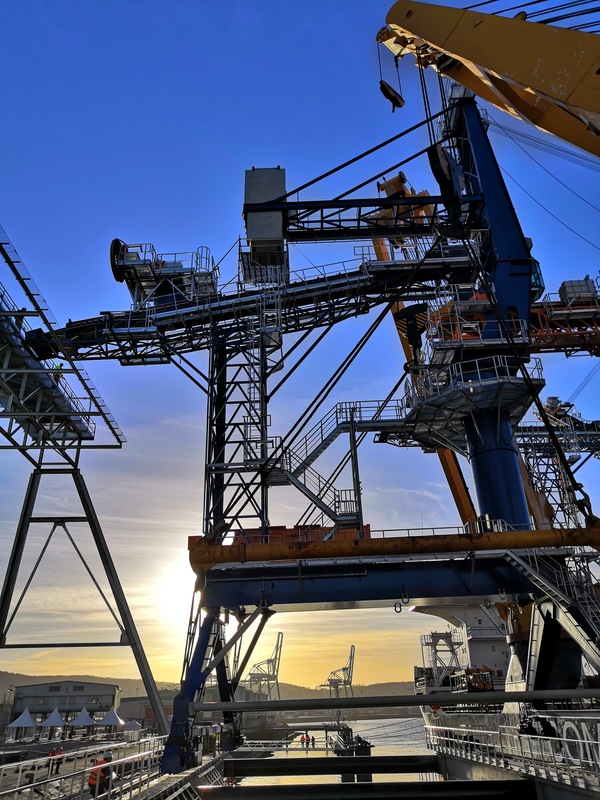 M/V PALMERTON called at Senalia's silo in Grand-Couronne from December 16th till 20th 2018 for an out of ordinary stopover : discharging of 03 brand new shore loaders coming from Rostock. We had the honor to be nominated as agents by the German Shipwoners SAL for the husbandry of this vessel's portcall. This sensitive operation went off in a very beautiful maner and in due time. The new loaders should start their activity course of January 2019. Click here to watch the covering by la Chaine Normande concerning this operation. The 58th edition of the European commodities exchange will take place on October 25th & 26th 2018 in Rouen's Zenith. Provermarine will be on the stand N°A2 during thos two days and will be glad to welcome you. Don't hesitate to come and meet us! For more information, click on the below banner. 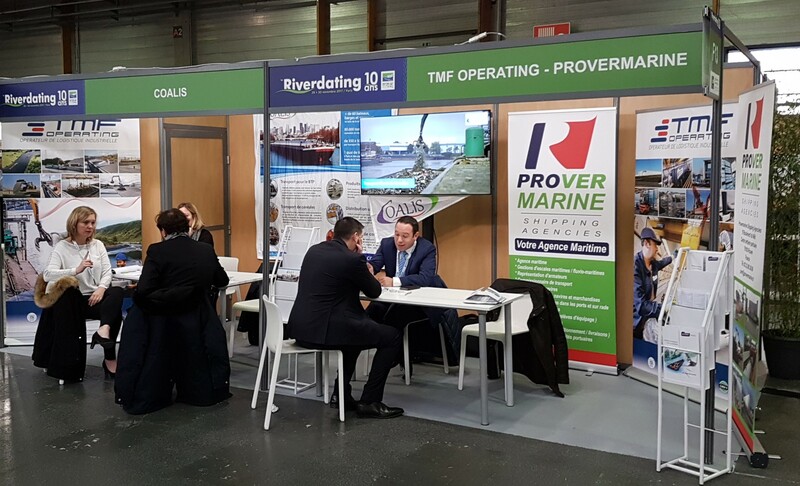 River dating's fair, who took place on November 29th and 30th 2017 was the occasion for Provermarine Shipping Agencies who had a stand there with Coalis and TMF Operating, to officialise her stake's acquisition in Coalis company, specialists for barging on the Seine river. We are thrilled of this union allowing us to reinforce our attachement with the river transports branch and to offer a complementarity for both our companies at our customers' service. Specialised in port operations with shipping agency, port logistics and sea-fastening as main skills. Thanks to its location and its network of experts, partners and associates, LHPA's intention is to develop its activities in Le Havre. Feel free to contact our company, Provermarine, for any quotation request of for any other further information you might need. The whole team of Provermarine wishes you Happy Holidays and an excellent year for 2015 ! Obtention of FONASBA quality standard. 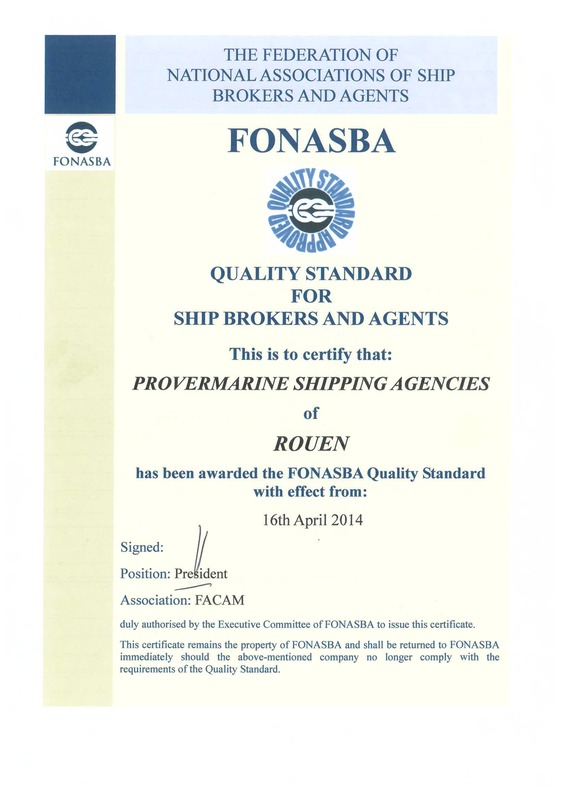 The whole team of Provermarine is pleased to announce the achievment of quality standard for ship brokers and agents FONASBA (Federation Of National Associations of Ship Brokers and Agents) since April 16th 2014. Provermarine is therefore rewarded for its professional commitment and for education and training of its staff. You can click the below diploma to visit the FONASBA website. The whole team of Provermarine is pleased to announce the creation of a new partnership with the Dutch shipowners Wijnne Barrends since February 01st 2014. Provermarine becomes the official representative of Wijnne Barrends in Rouen and for all of the Seine River ports. 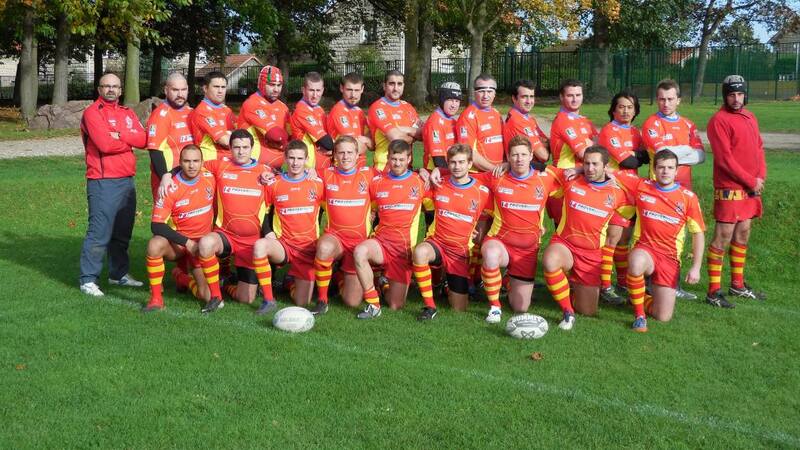 We are pleased to announce that Provermarine Shipping Agencies has become one official sponsor of the XV Couronnais Rugby team for the year 2013 – 2014. A dynamic and sympathic club which bears high and strong the values of rugby both in its juniors and seniors teams. 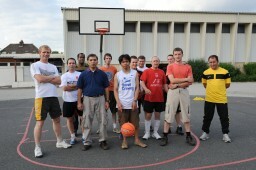 01st September 2010 : Opening of Provermarine in Rouen. We are pleased to announce that Provermarine Shipping Agencies is serving you for three years. The whole team would like to thank its customers and partners for their trust and hopes to count on your support for many years. We naturally remain at your disposal for any logistics study in every French ports. From June 18th to 20th 2013, the AGISM (local International committee which promotes Sport for Seafarer's) organize the 35th International seamen's sport days in Robespierre sports area in Petit-Quevilly. Provermarine wish to all the crew members and guests a nice and fun competition.